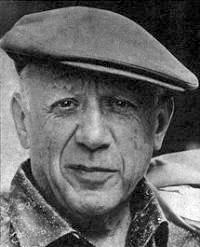 Picasso was a Spanish painter, draughtsman, and sculptor. 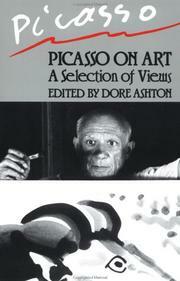 He is one of the most recognized figures in 20th-century art. Among his most famous works are the proto-Cubist Les Demoiselles d'Avignon (1907) and Guernica (1937), his portrayal of the German bombing of Guernica during the Spanish Civil War. Drawings: Introd. 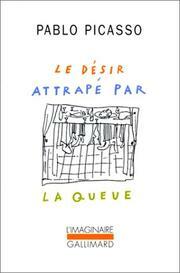 [by] Maurice Jardot. 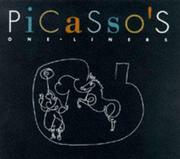 Picasso ceramics: Museum Het Kruithuis, 's Hertogenbosch, 22 June through 11 August 1985. 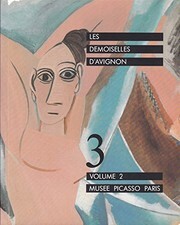 Hommage à Picasso: 50 Picasso des collections belges, 1902-1969 : [exposition], Palais des beaux-arts, Bruxelles, 29.V-1.VII.73. 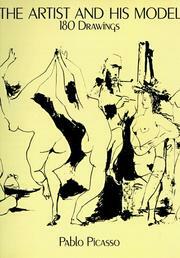 Picasso, dessins 1966-1967: Galerie Louise Leiris, 28 février-23 mars 1968. La guerre et la paix: Texte de Claude Roy. 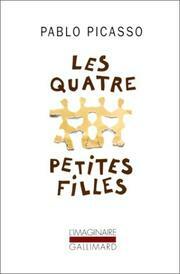 Les quatre petites filles: pièce en 6 actes. El Guernica de Picasso: didáctica de un mito : Málaga, Sala Miramar, Palacio de Justicia, Paseo Marítimo Pablo Ruiz Picasso, del 16 de Octubre al 30 de Noviembre de 1989. Das Spätwerk: Malerei und Zeichnung seit 1944. Picasso Cézanne: Musée Granet, Aix-en-Provence, 25 mai-27 septembre 2009. 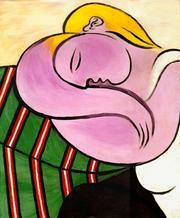 Picasso, 1945-1949: l'ère du renouveau. 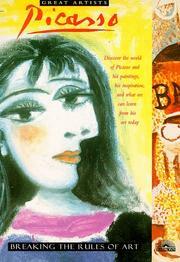 The four little girls: translated by Roland Penrose. 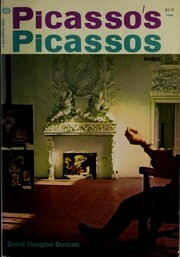 Picasso sculptures: [text] by Roland Penrose. 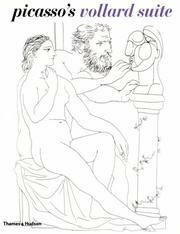 Picasso: recent etchings, lithographs, and linoleum cuts: [Introd. by Kurt Leonhard. Biography and documentation by Hans Bolliger. 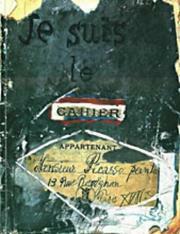 Translation by Norbert Guterman]. 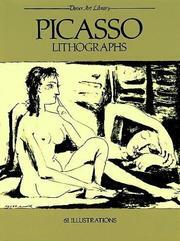 Picasso linocuts: 28 June-4 August 1990. 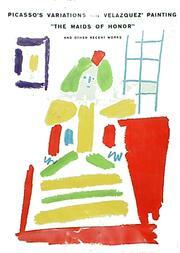 Picasso / Matisse: works on paper. 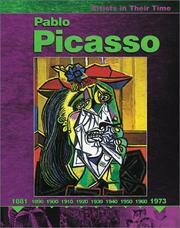 A year of Picasso paintings, 1969: Text by Rafael Alberti. 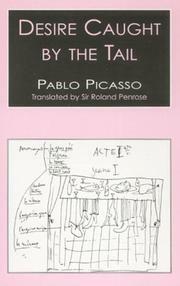 Translated by Anthony Kerrigan. January 26, 2010 Edited by George Edited without comment.